Singalong goes on a break now for a while as I take my maternity leave - I'll miss you all but hope to see you again late in 2019! Our Adult Social Singing group will continue for a few weeks more, at Cornerstone Hub. 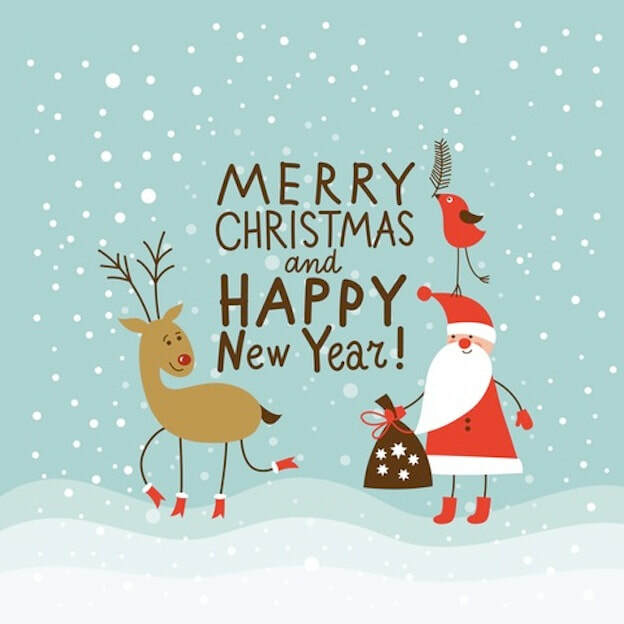 Thanks to everyone for making the classes so much fun this year and I wish you all a wonderful Christmas and health and happiness in 2019. New Adult Social Singing Term starts Thursday, 13th September, at Cornerstone Hub! 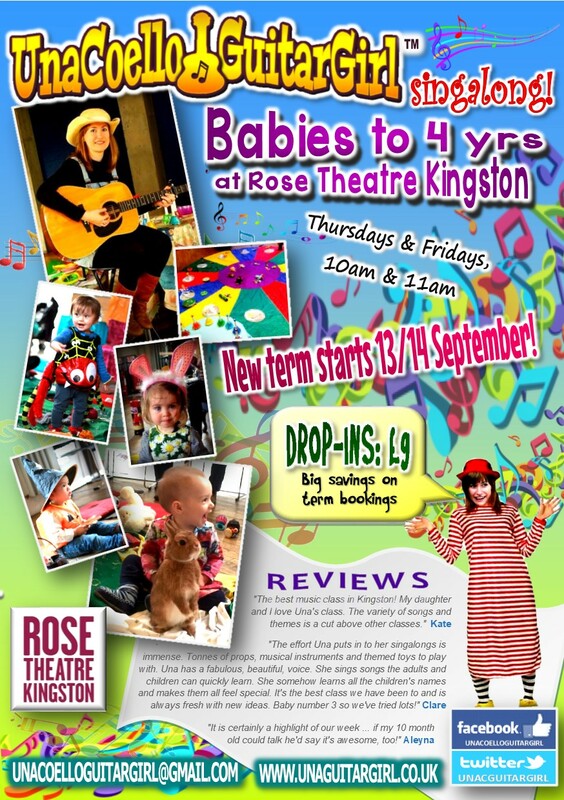 Classes for babies, toddlers and little ones up to 4 years also recommence at Rose Theatre Kingston on Thursday 13th and Friday 14th September! 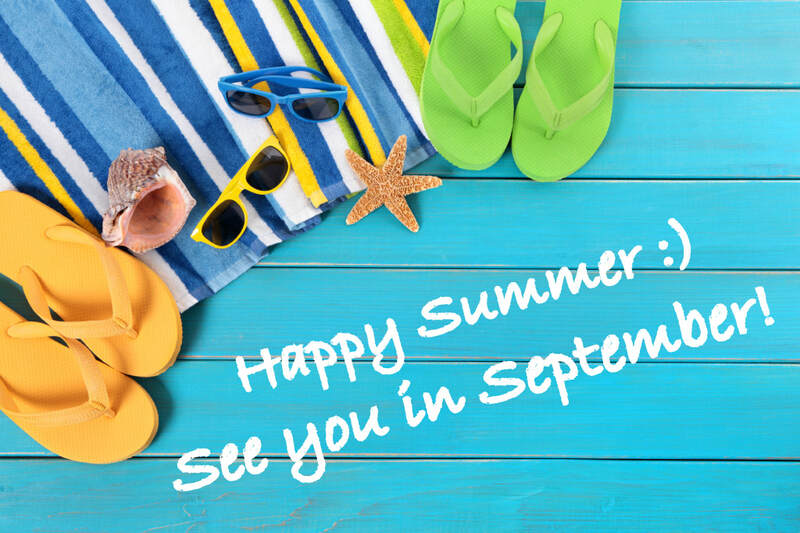 We're on a break now to enjoy the summer - new term booking will open soon. Happy hols! ​See you all again soon at Rose Theatre Kingston. Have a fun half term break! See you all again 22nd/23rd February at Rose Theatre Kingston. 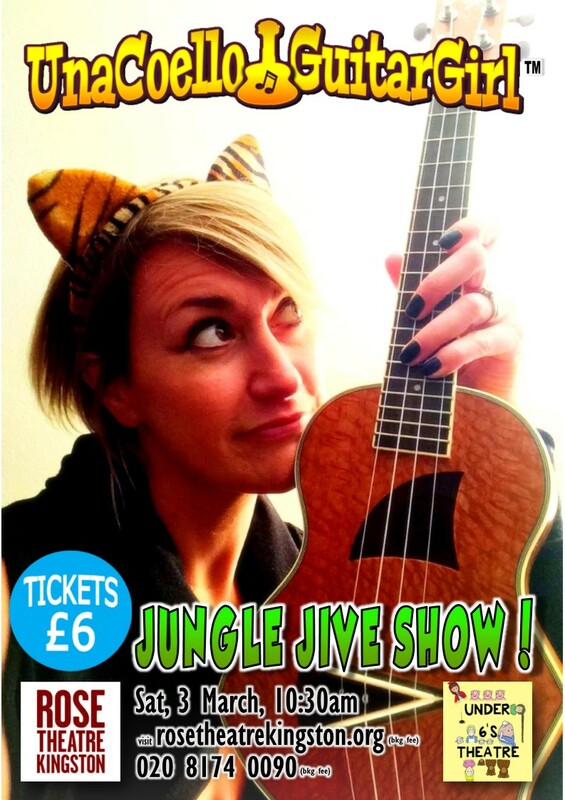 Delighted to announce my return to the Rose Theatre auditorium with a great, big JUNGLE JIVE SHOW for under sixes on Saturday, 3rd March, 10:30am. Hope to see you there for some safari songs & rainforest rhythms! Half term is next week so there will be no classes on Thursday 26th and Friday 27th October. We'll return to the Rose on Thursday 2nd and Friday 3rd November for BONFIRE NIGHT singalong - see you there! Announcing my next BIG show at Rose Theatre Kingston - I'm back in the Rose Theatre Auditorium for a fabulous SPOOKY AUTUMN show on Saturday 14th October! 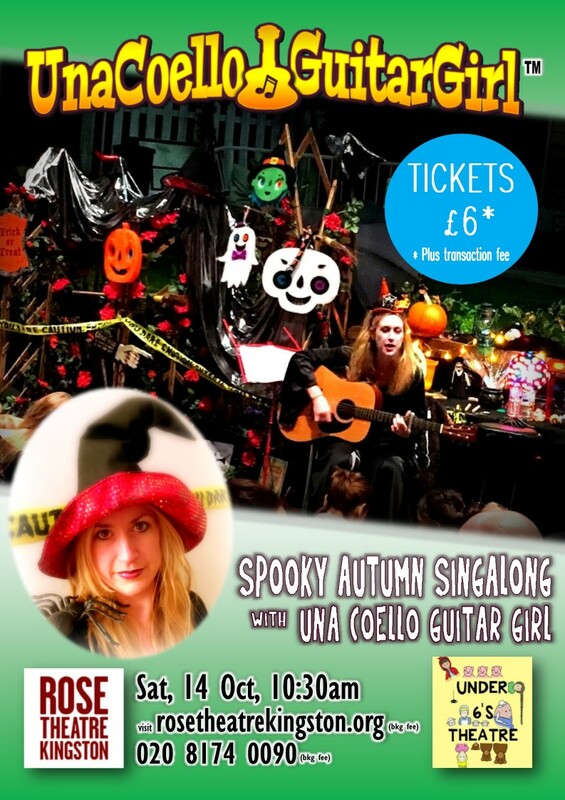 Let's boogie on down and get our scary on as we celebrate the Hallowe'en season... dress up in your creepiest costume and join me for spooky songs, dastardly ditties and freakish fun! Tickets can be booked directly from Rose Theatre - see link below! 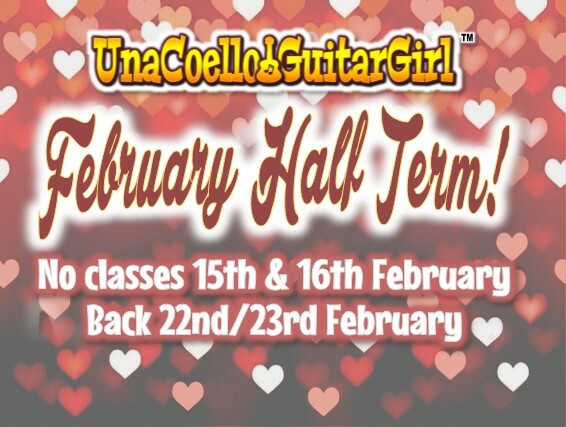 Announcing new term details! Find out all you need to know about dates, themes and fees for the new Summer Term by clicking the button below. There's also a chance to add on the last two weeks of Spring term to your new term booking for a reduced fee, saving on drop-in fees. 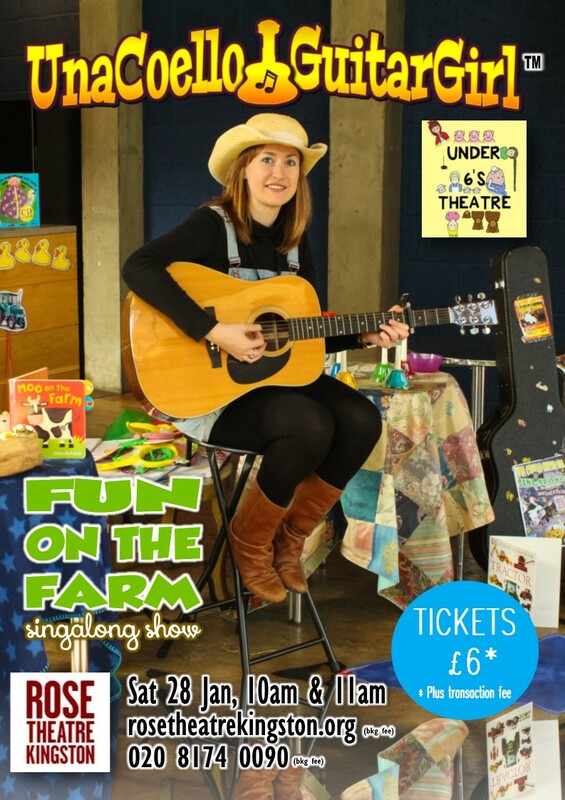 Thrilled to be back with a BIG Rose Theatre Under Sixes show on Saturday 28 January - FUN ON THE FARM! Join me for lots of moo-sical fun, quacking good tunes and plenty of baaing, oinking and neighing - I promise the jokes won't be too corny! Tell your friends with older kids or who can't make weekday classes - the more the merrier! Click here to purchase tickets directly from the Rose box office. 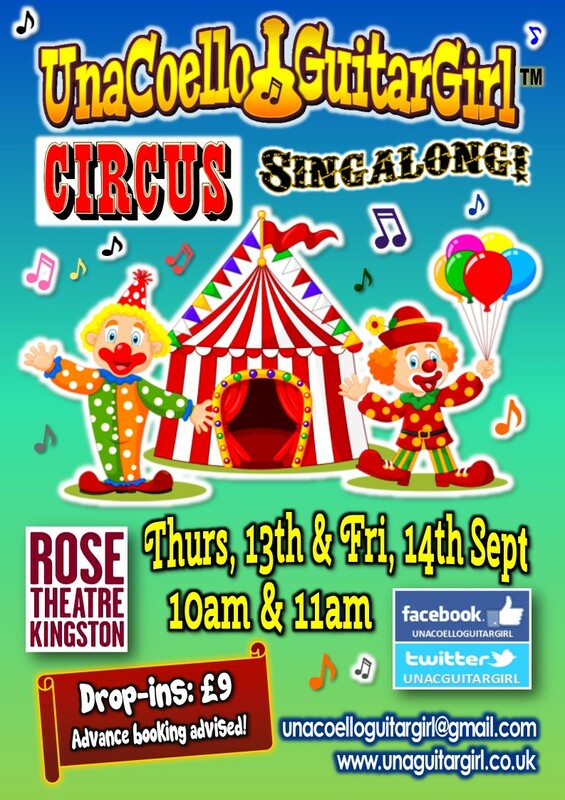 From January 2017, my Thursday venue will change from YMCA Surbiton to Rose Theatre Kingston. All my Thursday and Friday classes will now take place at the Rose. I look forward to welcoming my Thursday singalongers to the not-so-new venue. My SPOOKY Hallowe'en show will take place in the main auditorium of Rose Theatre Kingston on Sunday October 30th. ​I just love Hallowe'en, and following on from my highly successful Pirates and Wild West shows, I'm really excited about all the great songs and tunes and ghastly, ghoulish fun I have in store for the little ones! 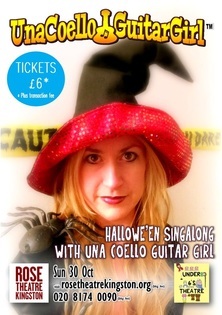 Book now for this hopping Hallowe’en hooley!!! 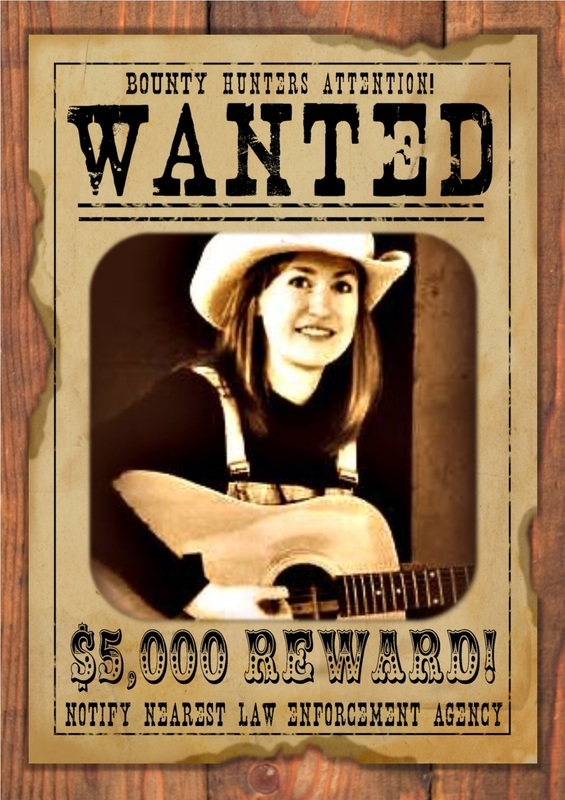 My WILD WEST SHOW has been rescheduled for Saturday July 23rd with performances at 10am, 11:30am, 1pm. Tickets are now on sale directly from the Rose Theatre Box Office. Our singalongs on Thursday 17th and Friday 18th March will be a celebration of St Patrick's Day! Thursdays YMCA Class will be very special as I have the lovely Shirley from Yo Baby! (yobabymusic.wordpress.com) joining me for a combo singalong! Places are limited - booking in advance is best to avoid disappointment. Many places have been booked up already for this popular fun theme so click the link below to bag yours! Unfortunately due to a severe bout of 'flu, Una has had to pull out of the WILD WEST shows scheduled for Rose Theatre Kingston on Sunday, 7th February. We hope to reschedule the shows soon - stay tuned. Tickets are selling fast for my three WILD WEST shows at Rose Theatre Kingston on Sunday, 7th February! I am delighted to announce that I will be launching my very first Guitar Girl! album 'Singalong With Me' at my Santa-themed Singalong on December 10th at YMCA Surbiton and December 11th at The Rose Theatre Kingston! 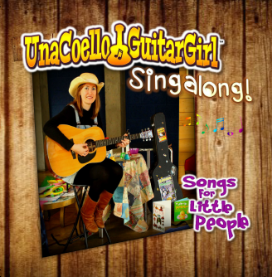 Many of the popular tunes that I perform feature on the album including the Firework Song, Coming 'round the Mountain and Sleeping Bunnies plus some of my own new, original tracks. The CD will make a great Christmas present and will keep parents and children happy on all those car journeys over the holidays! I will be selling my CD before and after the classes - £10 for 1 or 3 for £25 - £8 per CD if you order 4 or more. 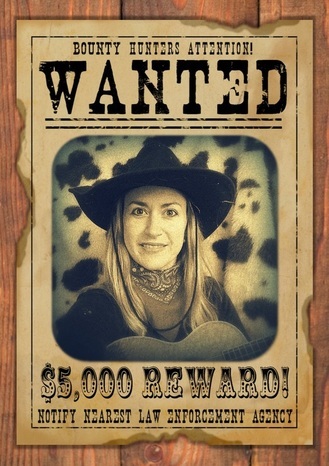 ​Coming up in February - I'm back on the main stage in the Rose Theatre, Kingston for a WILD WEST-themed extravaganza of songs and tunes the little ones will love. This is part of the UNDER SIXES AT THE ROSE programme which hosts a wide range of excellent theatrical, musical and entertainment events for pre-schoolers and reception-aged youngsters. Book your tickets here. Delighted to tell you all that I'm in studio this month working on my first ever CD which will feature lots of your favourite songs and some new ones! Stay tuned for more info - CDs will be available early December and would make great Christmas gifts for any little people! Exciting news! On Sunday, 27th September I'm doing three special PIRATE themed sessions at The Rose Theatre auditorium. Bookings can be made directly with the Rose Theatre Box Office - click the link below! Go to Rose Theatre Box Office!